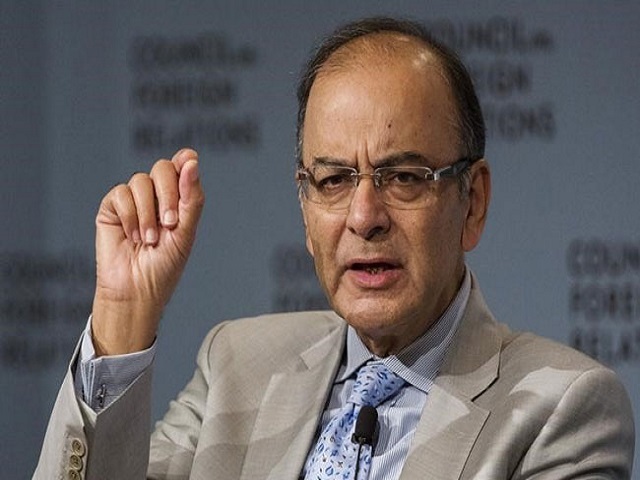 With 75 per cent of businesses waiting till the last day to file August GST returns, Finance Minister Arun Jaitley on September 20 asked them to avoid last-minute rush for tax filing. He said the GST Network (GSTN) has the capacity to handle 1 lakh returns per hour, which translates to 24 lakh returns in a day. Jaitley said the GST Network had no difficulty to upload returns till last night, but when 75 per cent of businesses throng the portal on a single day, there would be trouble. “Therefore I would appeal to everybody, it is in their interest (to file returns early),” he said. Since the businesses have a broad idea about the taxes to be paid, they should start filing returns by 14/15th of the next month to have an easy entry into GSTN systems, Jaitley added. To ease compliance burden, GST Council has allowed businesses to file their initial tax returns in form GSTR-3B in the first six months of GST rollout till December. Accordingly, the GSTR-3B returns would have to be filed by the 20th of the next month, which means August returns need to be uploaded by September 20. Over 47 lakh GSTR-3B returns were filed for July and the tally is expected to be similar for August. Taxes to the tune of Rs 95,000 crore were collected in the first month of the rollout.